Meet new member Nadine Vaughan D’Ardenne, Ph.D.
Nadine Vaughan D’Ardenne is a published author, a licensed psychologist and in 2014, created FireCat! Press as a means of producing her written works. 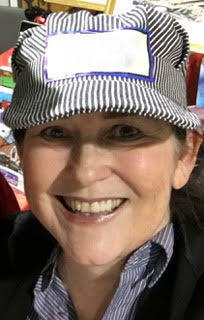 Currently, she is in the process of revising her novels and children’s books in service to her screenwriting goals. Dr. Vaughan D’Ardenne also has IMDB film credits for producing and acting, is experienced in theatre, and was the director of Writers by the Sea from 2013-2018 . 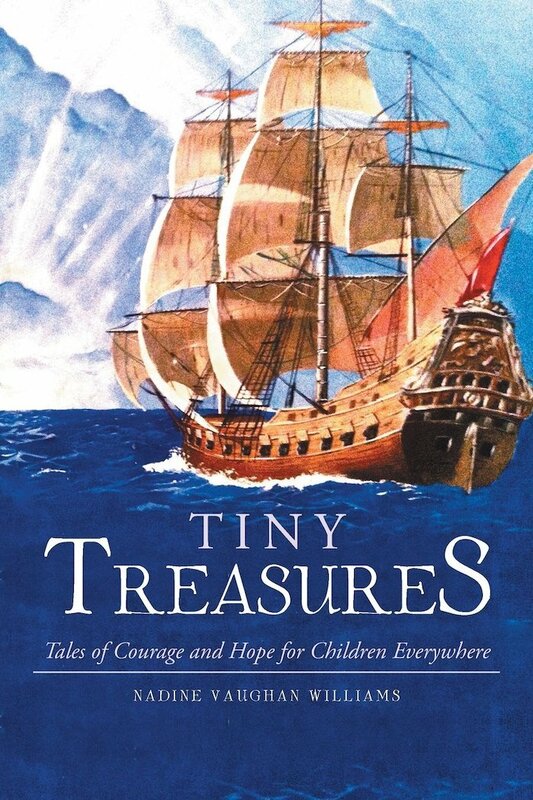 Tiny Treasures: Tales of Courage and Hope, takes the reader on a gentle journey that warms the heart and brings a smile to the face. These tiny tales speak to children and parents of all ages, from all traditions. Based on real life events, each story addresses a different life lesson that encourages little ones to learn how to face their monsters; care for a sick loved one; and explore the question “Who am I… really?” In doing so, children learn to value those who have gone before and create a life of peace and happiness.